Nokia is a multinational telecoms company that develops mobile telephones and portable IT devices as well as a number of online services. Founded in Finland in 1865, the company began as a paper manufacturer and later moved into electricity generation. In the early 1900s Nokia moved into the telecommunications industry. 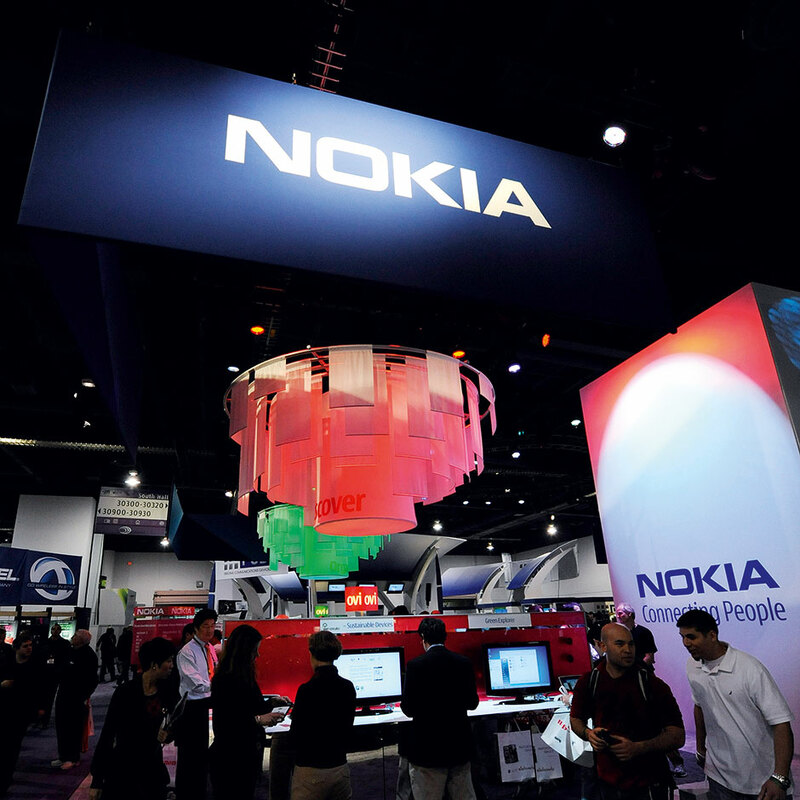 Nowadays, Nokia is better known for its production of mobile telephones and is the world’s second-largest mobile phone maker by unit sales, with a market share of almost 25 percent. The firm goes head to head with other smartphone developers with an unwavering dedication to R&D.